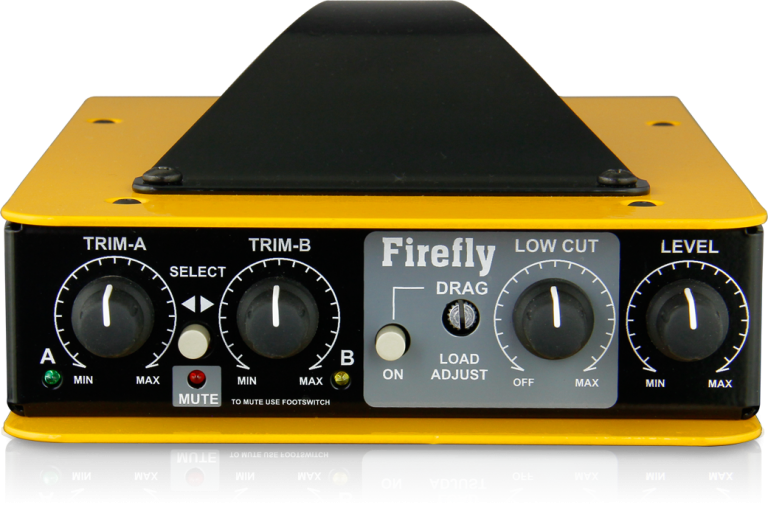 The Firefly™ is a studio quality direct box that combines the clarity and detail of an active DI with a tube drive circuit that provides vintage warmth and pleasing harmonics to any instrument. The Firefly's drive circuit utilizes a 12AX7 vacuum tube, which is the most popular tube made today and can be found in nearly all guitar amplifier designs. 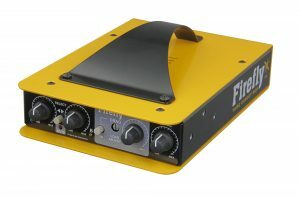 This helps provide the character and feel of a vintage device, while still maintaining low distortion and noise profiles common to modern pro audio equipment. The Firefly excels when used on instruments that sound too clinical or one dimensional when recorded directly, adding punch and warmth to bass or guitar tracks both on stage and in the recording studio. 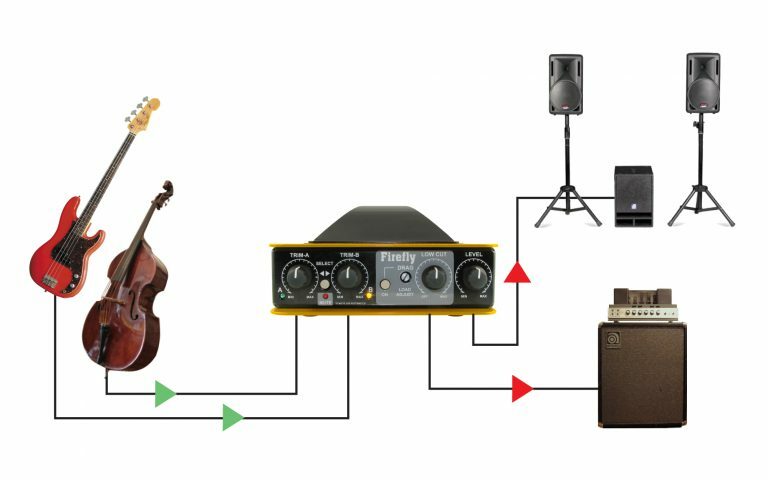 The Firefly is equipped with two inputs and level controls to make switching between active and passive basses easy. 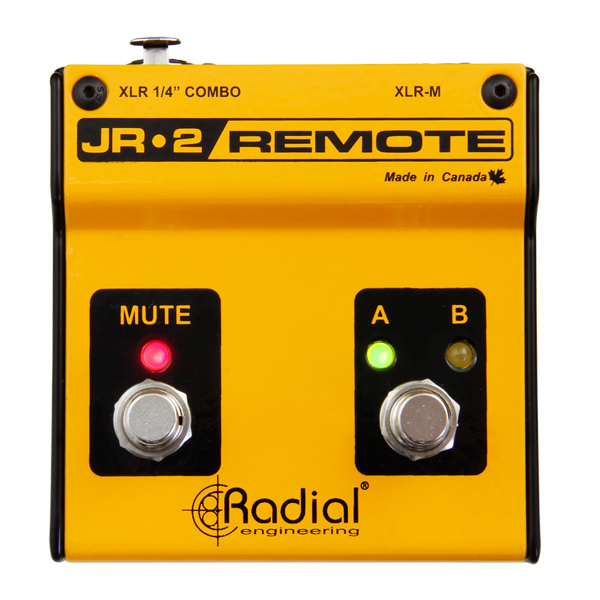 Add the JR2 remote control for added switching convenience. 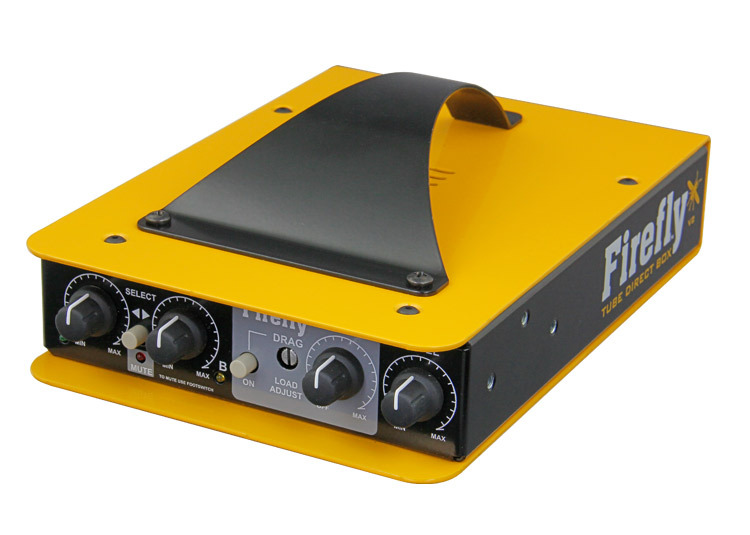 The Firefly is perfectly suited for doubling on stage using two acoustic instruments. The 4 meg-ohm piezo input enables direct connection without a preamp. 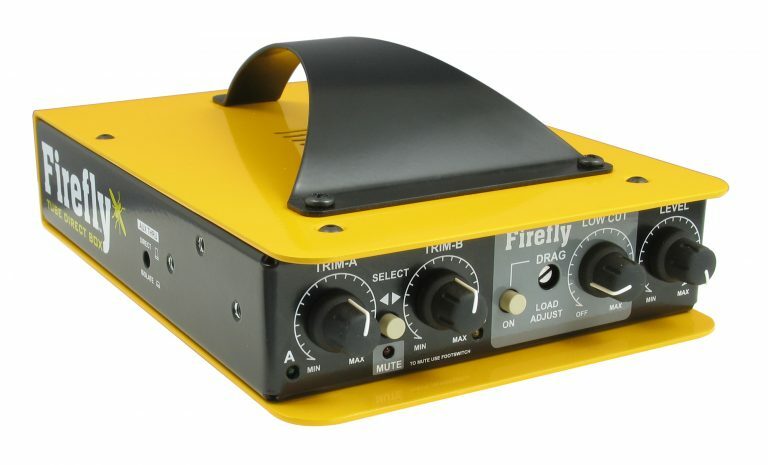 Whether you are connecting via a pickup/preamp combination or just direct from the passive piezo, the Firefly is perfect for string instruments. 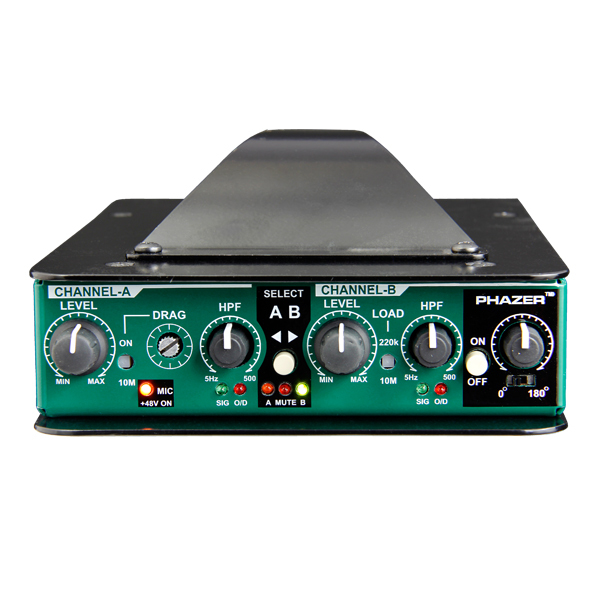 Use the variable high-pass filter to eliminate low frequency resonance and feedback. "It seems like there's a lot of cool DI boxes around these days, often sporting tubes and advanced features. 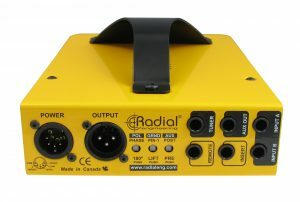 Leave it to British Columbia-based Radial Engineering — makers of some wildly popular direct-injection and inter-connecting boxes — to add its Firefly to the trend..."
"What this all boils down to is another big hit for Radial Engineering in its series of tube-driven direct boxes – truly a piece of art for those wishing to capture the warm tone of a tube with a solid isolation from the source. 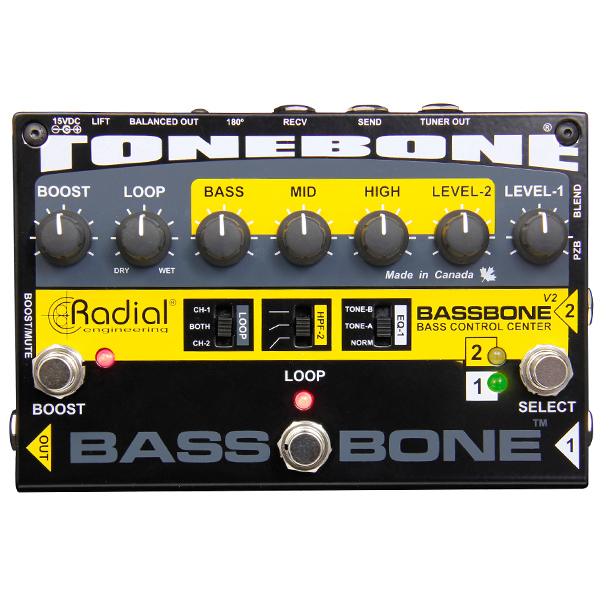 I see it being a huge hit amongst the live and session bass players and hope to see many more of these." "This two-channel DI box - with a nice warm valve for that unmistakable sound - is a serious piece of kit, aimed both at the recording and touring musician..."
"It's rare to find something that's this well sorted - practically and aesthetically - both on stage and in the studio." 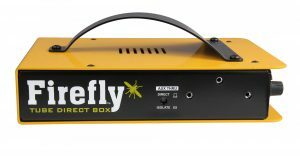 "The Firefly is a top-notch DI that imparts sweet tube warmth to all that passes through it, and the feature set gives you many advantages onstage as well as in the studio." "Simply put, the Firefly sounds unreal. 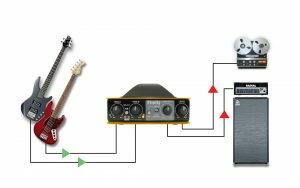 In my review, I tried every instrument I had available: acoustic guitars, electric bass, acoustic bass, farfisa organ, analog synths, digital synths, mandolin, Fender Rhodes, and a Wurlitzer 200A. 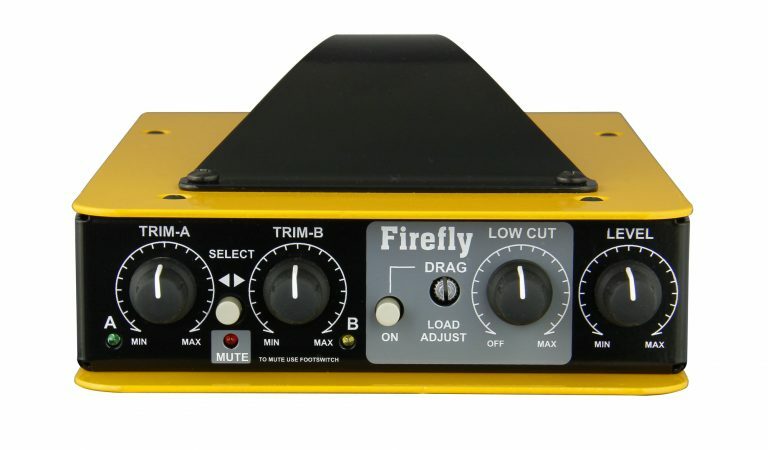 I could not find anything that the Firefly didn't make sound amazing!" "The Firefly performed in a league of its own. 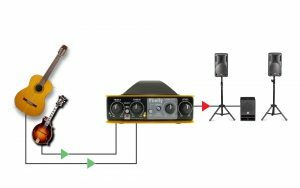 The sound had strength, character and beautiful resonance... During the private show we recently did, the Firefly performed liked a champion. 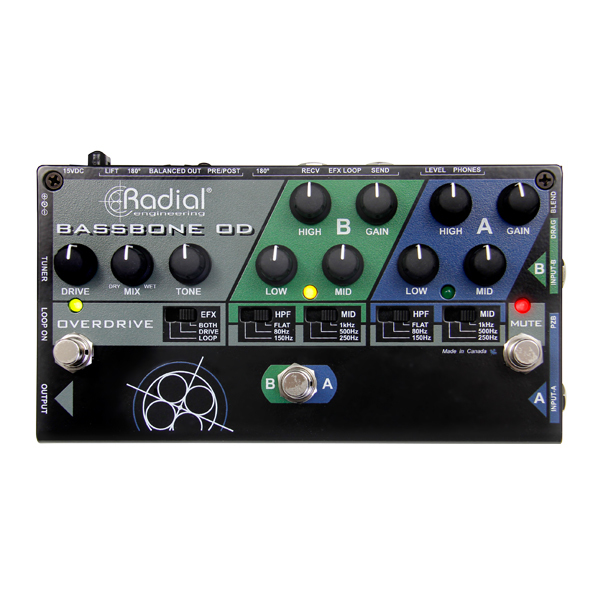 The bass sound it renders is warm and round, yet still big and punchy. 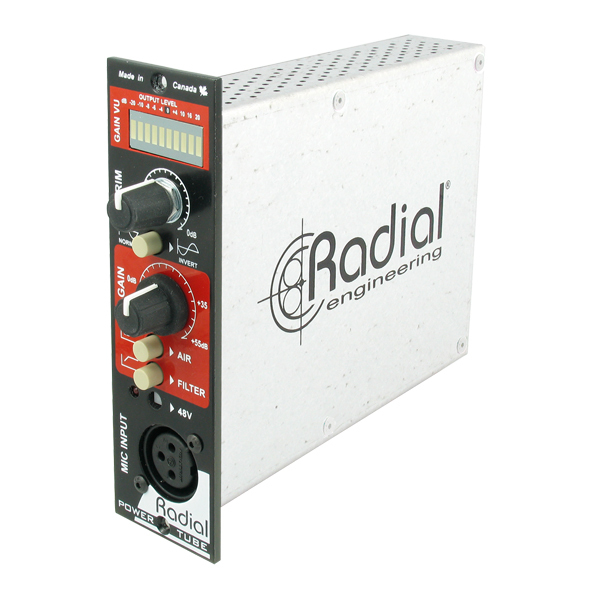 The harmonic content is fantastic."